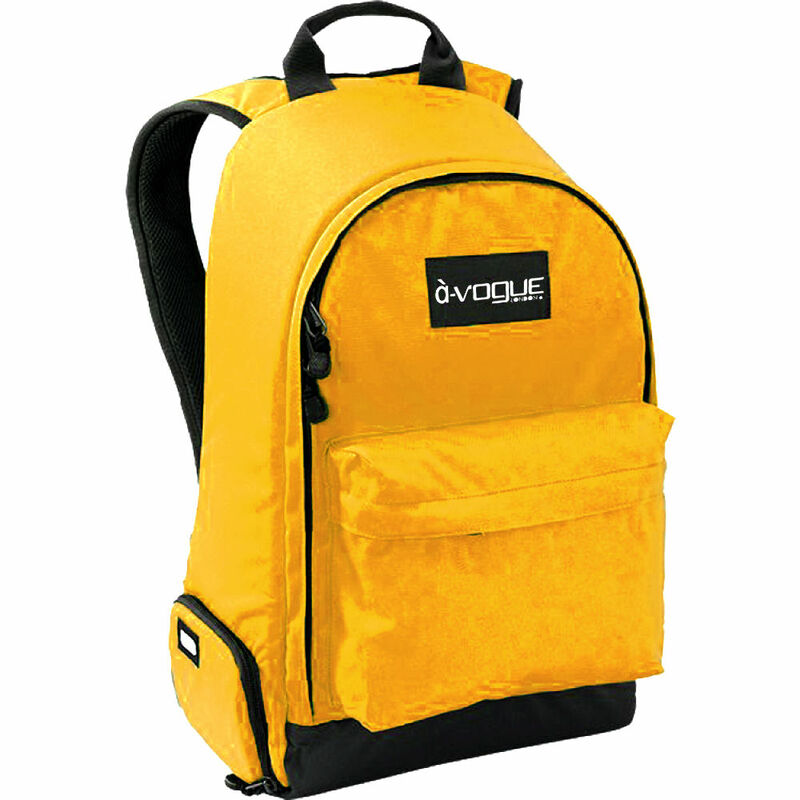 This bag has been specially designed to meet the special requirement of people. It can be a laptop bag, a picnic bag and even a gym bag. This bag is made from matte fabric; which makes it tough and durable one. It is also very light in weight; which provides extreme comfort and easiness while carrying it. The beautiful laptop bag, you see here, is available in myriad color. Colors, that goes perfectly with the variant choices of men and women. Toughness and durability of the bag will surely keep all your belongings with complete safety. While the versatile design would be adding grace to your style-quotient. This is one of the best selling and listed products in bags online store. Browse the latest collection of bags with great discount offers. Excellent product lowest price with hig quality material. My daughter with Doremon prints enjoying. Absolutely brilliant. 100% - 5*****. I love this product. Also I am using to Keep my lappy safe and dust free! Awesome and amazing – Really nice stuff – I am Enjoying. Perfect and admirable – The better one to deal with it! Perfect and good colour. This will give a great and awesome personality to you! Super duper Likes! I means it will usable in your professional life. Matte Fabric give the fantastic colour to this product. Perfect one! Given the price tag, the product is satisfactory. Although a bit sturdiness was expected. No separate compartment for Laptop. Overall a good product. Thanks to Infibeam, I got the product within 2 days of order!! 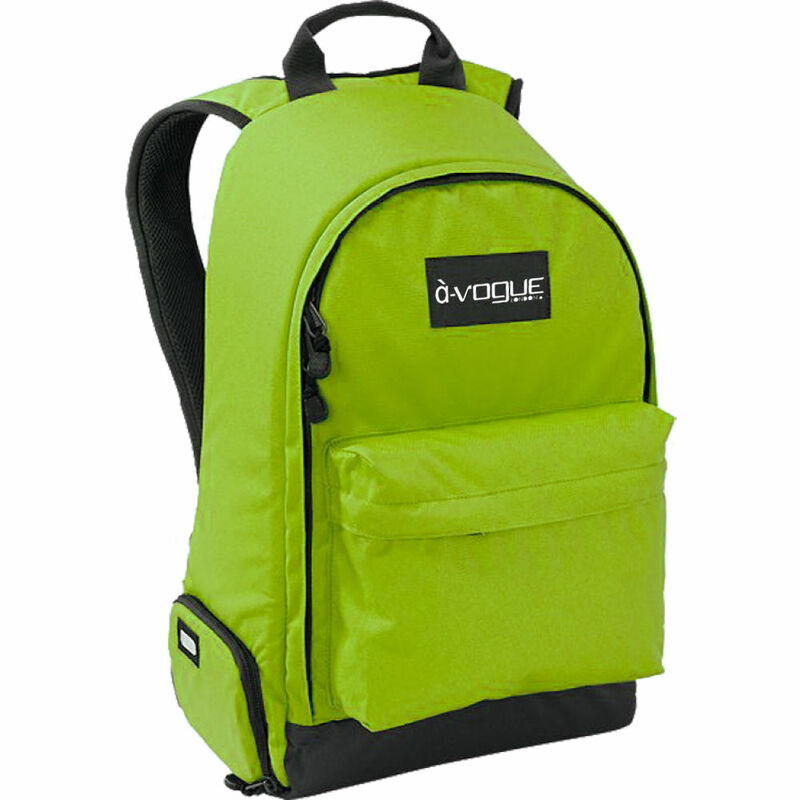 Love this green color D-Vogue Laptop bag. Easy to carry laptop with this laptop bag. It's perfect bag for laptop! Great and very stylish designed. I bought blue color D-Vogue laptop bag. I love to use it! I bought this for my brother. He really loves it. Worth to buy on this price. D-Vogue Laptop Backpack is a perfect bag option for Laptop. I recently bought from Infibeam. Thanks to Infibeam for this great product!